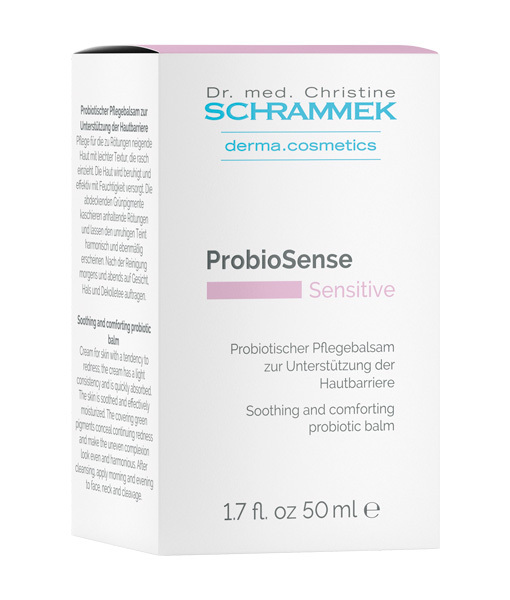 ProbioSense aims to strengthen the skin flora from the outside and is thus perfectly suited for the care of sensitive skin. 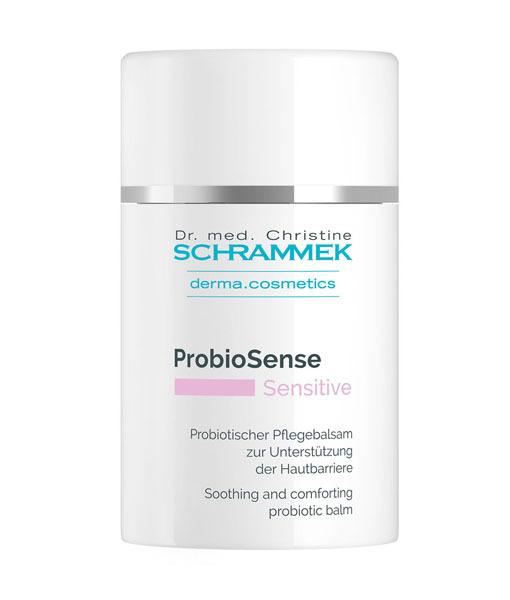 With ProbioSense, a milieu is created where a balanced, healthy skin flora can develop or where a healthy flora is not damaged. 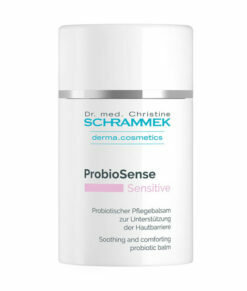 The effective formula is based on a probiotic ingredient (Biotylis® – Lactobacillus Ferment Lysate) and prebiotic inulin. 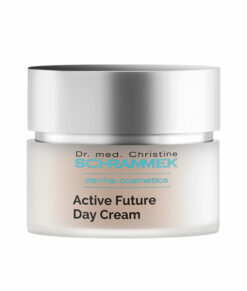 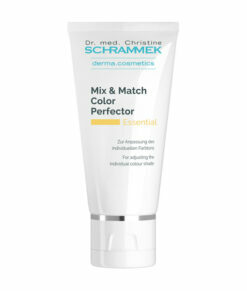 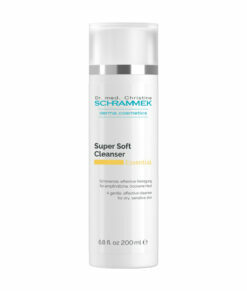 This combination supports the skin microflora in its natural balance and the barrier function of the skin. 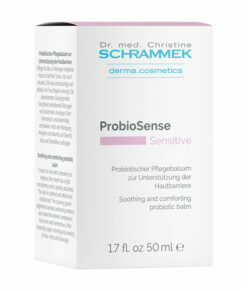 The multiple protection in ProbioSense supports particularly sensitive skin. 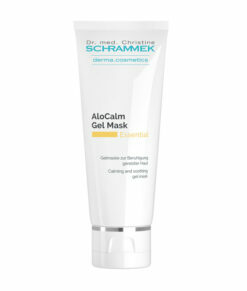 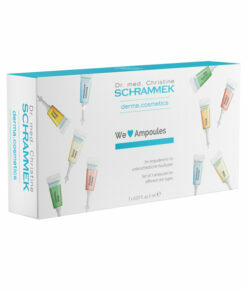 Skin irritations and redness are effectively calmed and reduced. 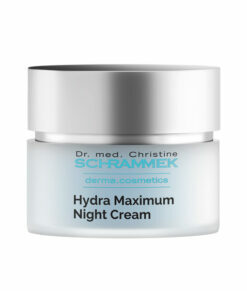 Hyaluronic acid increases the supply of moisture. 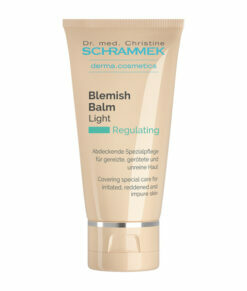 Together with vitamins A and E, the balm provides extensive care and protection. After cleansing, apply morning and evening to face, neck and cleavage.